Taking into account the wide variety of modern programming languages, deciding which one to start studying can be a difficult task. But if your goal is to master the profession and earn good money using your skills in the future, everything becomes much easier. 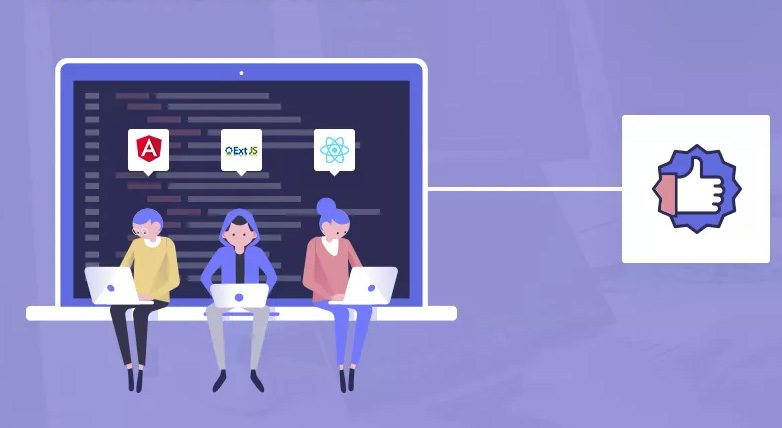 We have compiled for you a list of the highest paying programming languages in 2019 based on various studies and statistics, the knowledge of which will help you to make good money both now and in the coming years. Now let’s take a closer look at the most popular of them because, although trends change frequently, for some things the demand remains fairly constant. 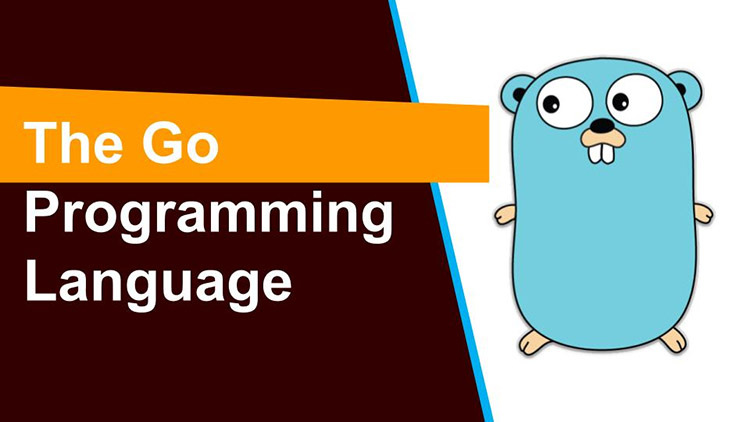 With an average payment level of about $110,000 per year, the Go programming language deservedly tops our list. It was developed by Google and introduced in November 2009. 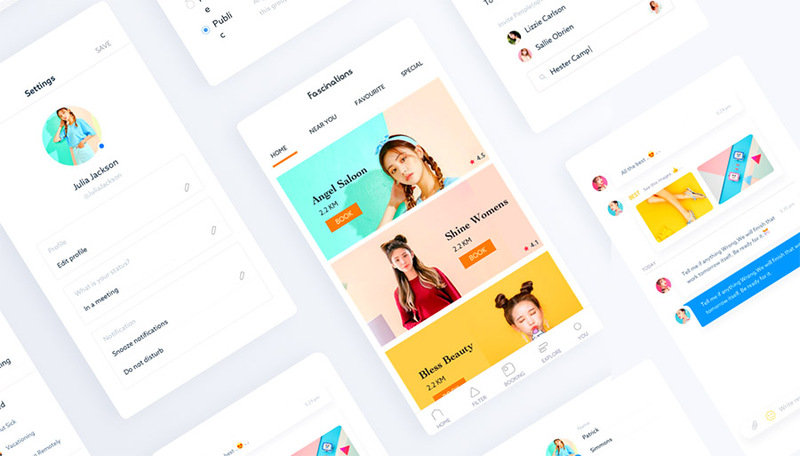 Being an open source platform, it is actively used for projects within the corporation and a number of well-known world-class services (SoundCloud, Netflix, Dropbox). In the past few years, the popularity of Go has grown dramatically thanks to advantages for multithreaded tasks such as efficient processing of parallel processes, fast start-up time and using memory only when it is really necessary. Many consider it to be the server language of the future. It gained the utmost popularity as a tool for developing Web apps, and it was used for developing the server part of many popular worldwide services. You can often meet it in all sorts of ratings and lists with recommendations for studying. 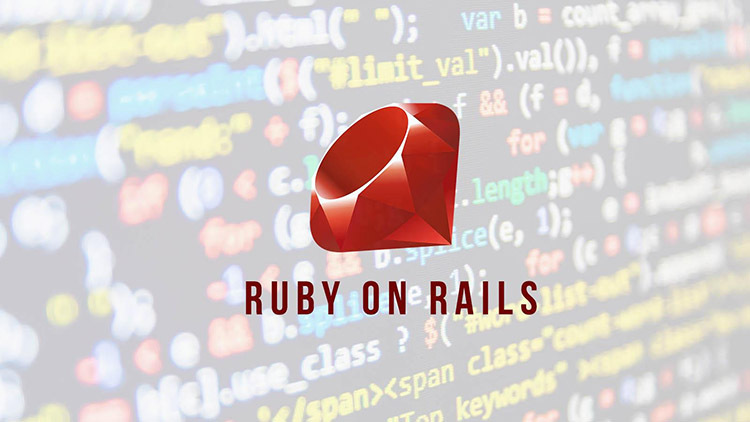 The main purpose of the Ruby language, which follows the principle of “least astonishment”, is the creation of powerful and at the same time understandable programs, where it is not the program speed that is important, but the short development time, clarity and simplicity. 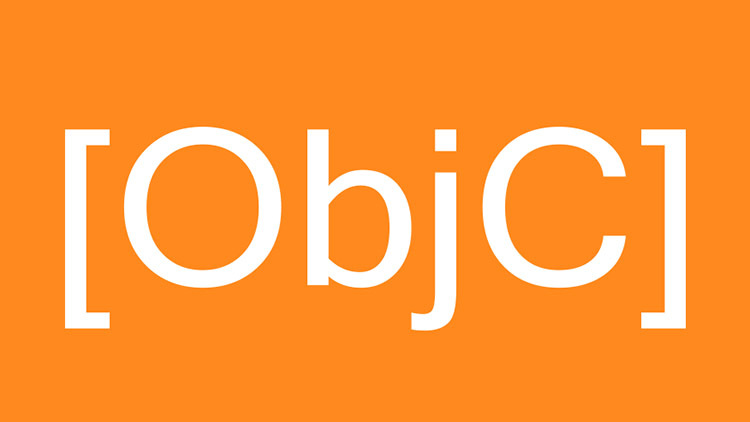 The Objective-C programming language is used to develop apps in the Apple ecosystem: for Mac OS X and iOS. Despite the emergence of a new programming language called Swift, the Objective-C language is still a popular choice among developers. 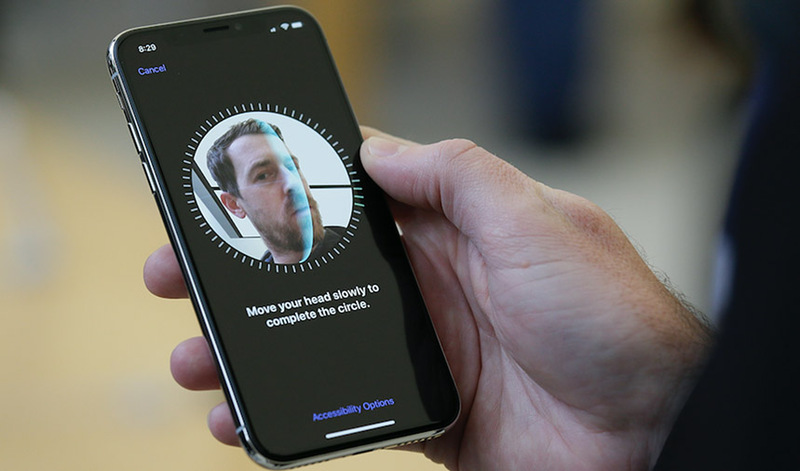 Moreover, its connection with Apple facilitates the job search for a specialist and gives you more opportunities to quickly get a high level of income. It was developed by a group of Microsoft engineers to develop apps on the .NET platform. If you plan to gain experience in the field of native apps creation under MS – then, C # is for you. An awesome advantage of the language is its comparative simplicity, the ability to focus on the algorithm and not on the implementation details. 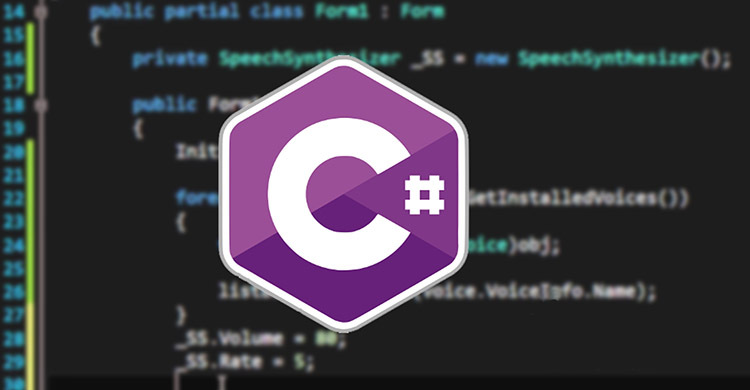 At the moment, C # is used for developing plenty of diverse apps: from small desktop programs to large web portals and web services that serve millions of users every day. 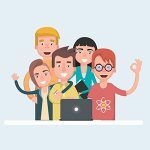 Quality frameworks, a huge body of training materials, a friendly community, simplicity of coding: all this makes Python a truly competitive language, which is unlikely to give up its position in 2018. 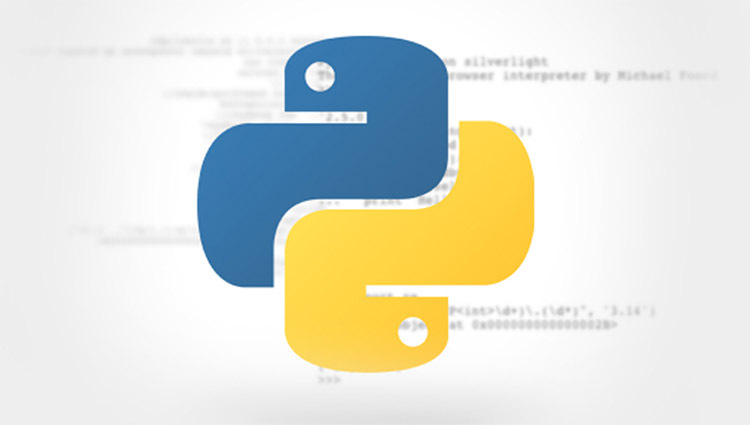 Python is one of the most powerful programming languages: it is used for mathematical calculations, data analysis, web development, machine learning, and task automation. It was used for developing such apps as Youtube, Dropbox, Reddit and Google. 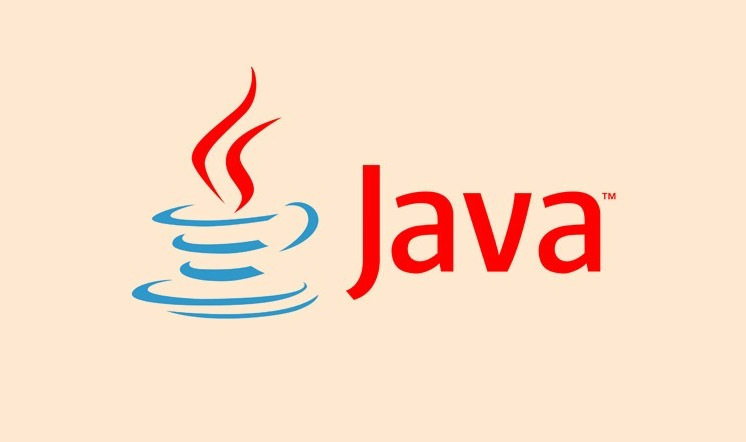 The Java programming language is one of the most highly-demanded among employers and popular among developers according to the GitHub team. Java is used to develop products in the banking sector and in automated testing. It is especially appreciated for its cross-platform thanks to JVM. This is a viable and promising programming language for learning. Java is actively used to create both server and mobile apps, and is also the main tool for developing native apps for Android. 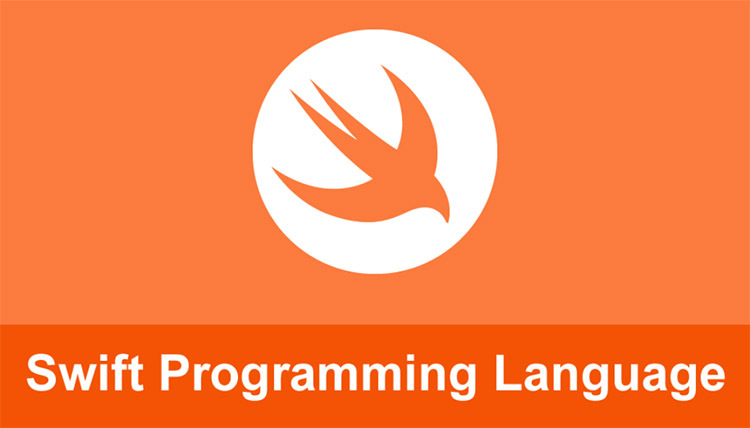 Swift – the main language for developing apps for macOS, iOS, watchOS and tvOS. This is a universal programming language for working with Apple products, which was developed not so long ago in 2014. Its main advantage is speed: both at working on the project and when launching the ready app. It is for this advantage that it got its name over other languages (Its creators claim that it absorbed all the best from other programming languages). 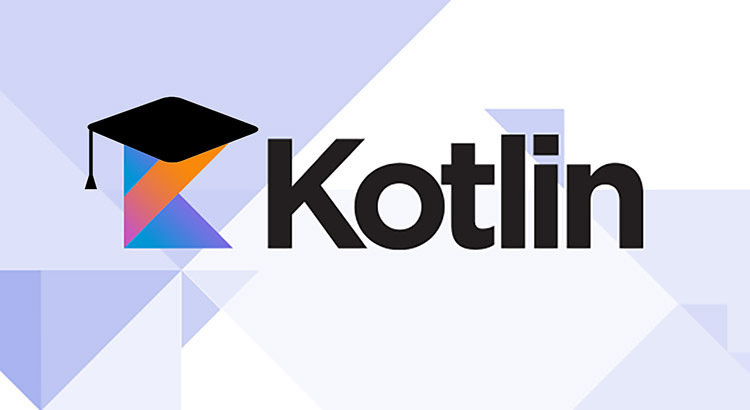 The programming language Kotlin developed by the IT-company JetBrains has become the official development language for Android. This was officially announced at the Google I/O conference in 2017. It is quite possible that soon the apps for Android devices will be written exclusively using Kotlin, so those wishing to progress in the mobile development direction are advised to take a closer look at it. 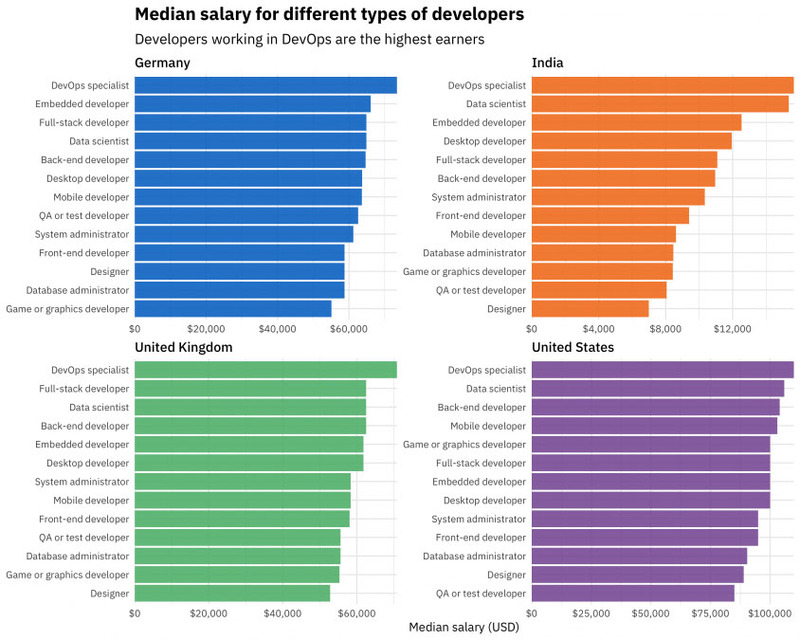 The lack of talented developers has always been and still remains today an urgent problem for the market. Knowledge of any of the above mentioned programming languages and sufficient work experience open up really great opportunities for specialists. Moreover, it is not necessary to be limited to only one language. You can always start gaining knowledge in different directions mastering new languages in theory and practice. All you need is desire, since there are more than enough opportunities for learning in our time. If you are seriously considering the prospect of a career in IT, we hope that our article will help you make the right choice and succeed in it!